Valentine’s Day is right around the corner!! And it doesn’t have to be ALLL sweet treats. Check out these sweet fish bag toppers. Everyone love the FISHES cuz they’re so DELICIOUS! 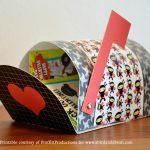 This year, you can enjoy this super cute and easy Free Printable Happy Valentines Day Card to use as a fun way to create a gift bag of snacks for your kids! 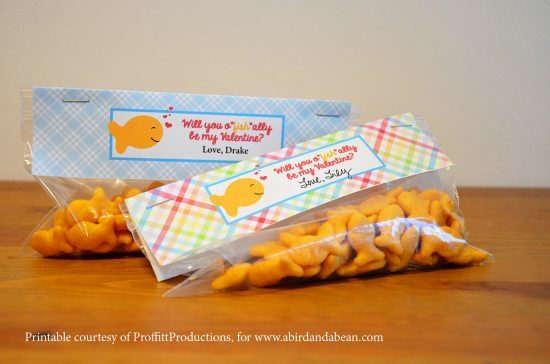 This is a wonderful way to add a cute treat bag to your kids class party, or to treat your own children with a unique snack option on Valentine’s Day afternoon! This post contains affiliate links. Purchases made through these links may earn me a commission. Amy made this adorable printable Happy Valentines Day Card for us that my kids are SUPER excited about. I mean, everyone loves the fishes……cuz they’re so delicious! 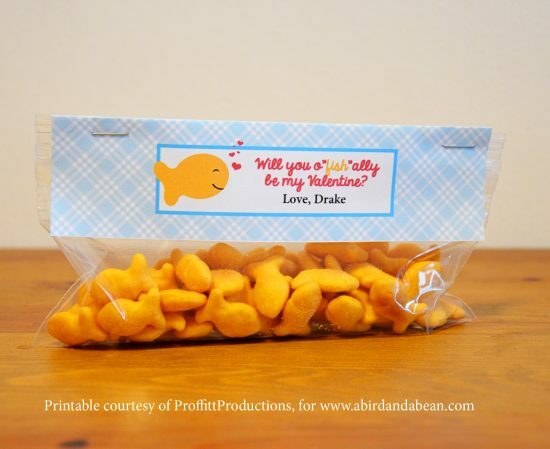 😉 I buy the Goldfish Crackers in bulk on Amazon since they are so inexpensive and such a great snack to have on hand for the kids. 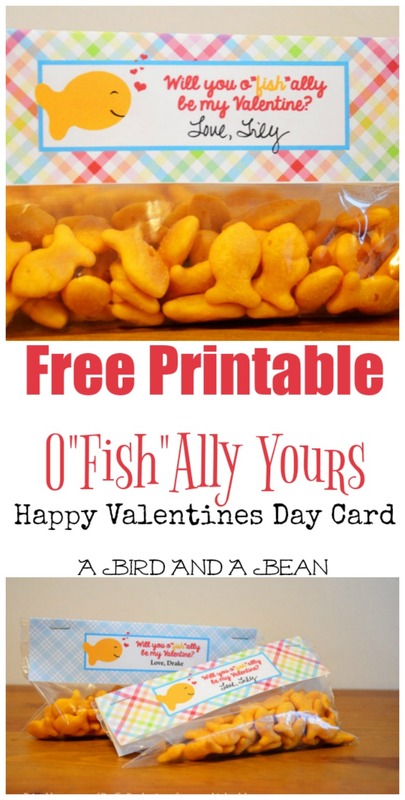 I already portion them out in small snack sized bags, so adding these fun Happy Valentines Day Card printables to the top just takes a couple of minutes! I think this is just too cute and I like that she did a boy version and a girl version. I hope you love it too. Each page has three different and cute fish related sayings. 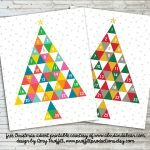 So you can easily mix it up so your kids can give out a variety of cards to their friends. Stock up on the fish. Print a few of these pages. 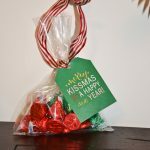 Grab some snack bags from the Dollar Tree (50 for a dollar!) Let your kids sign their names. 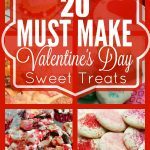 And you have yourself some great inexpensive treats for the kiddies Valentine’s parties! Perfect. Thanks, Amy! Click here to download the girl version. Click here to download the boy version. 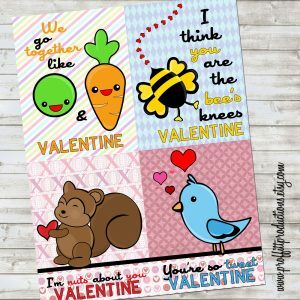 To check out and download Amy’s other cute Valentine’s printables click here to go to her blog. 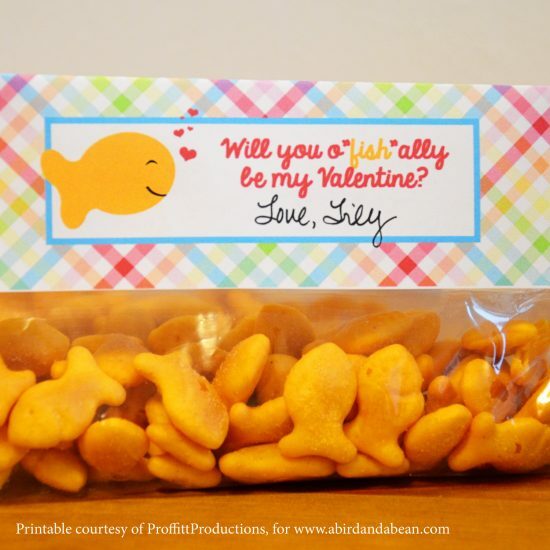 As you can see, this simple printable Happy Valentines Day Card is a great way to take just a few minutes to create a fun snack bag that doubles as a Valentine Card for your kids’ friends this year for Valentine’s Day. 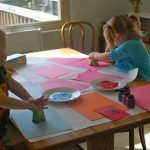 Your kids will think you are the best mom ever, and you’ll love the fact that you don’t have to stress about going out and buying last minute cards to sign and add a snack to before handing out in the classroom. Plus, these are just totally unique and won’t look like all the others. That’s just a great bonus! 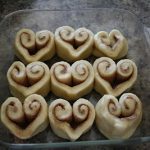 Need more Valentine’s Day inspiration? Check out our other great holiday ideas below!